The first superhero was created on the 11th of June, 1934. His name was Mandrake the Magician, he was created by Lee Falk, and he paved the way for characters like Superman to properly establish the superhero genre (four years later). Since then, there have been a swarm of superheroes popping up in the comics, in the cinemas, and in popular culture, with some going on to spawn multi-million dollar franchises (such as the Avengers series of movies), while others have dropped harder than a lead weight (such as the Catwoman solo film). Yet, despite these various ups and downs, the concept of a superhero remains incredibly popular and incredibly consistent, all of which begs the question, why? Why are we so captivated by the superhero phenomenon? One factor that makes superhero films appear relevant in today’s society is the fact that they constantly evolve with the times. So much so, dear reader, that certain production companies don't worry about doing something that other films might shy away from. For instance, an attempt to increase superhero diversity with Wonder Woman and Black Panther was initially scoffed at by ‘the pros’ for their apparent 'lack of relatability'. However, box office returns for both projects highlighted that representing modern themes and inclusivity are what audiences naturally want. After all, keeping things fresh, flexible, and fairly fertile gives the superhero idiom some much-needed significance in today’s ever-expanding world, and ultimately, people know what to expect from them. Something different, something exciting, and something to be satisfied with -- story-wise, at least -- while also enjoying the additional elements that make these heroes stand out from the crowd. Believe it or not, quite a few superhero movies mirror the methods previously established by big business in order to hold on to their diehard fans. As Oddschecker shows, free sports bets and offers work to excite sports fans, especially those who have followed teams for a long period of time. So, in many ways, media-giants like Disney, Sony, and Warner Bros. are doing a similar thing by making their loyal followers feel as if they're receiving something extra for their support. This ranges from things like a special edition Spider-Man game; to a limited edition comic book; all the way up to a midnight event for the latest release of a new superhero film. Saying this, while keeping in mind that the marketing power that superheroes have behind them is also part of the machine that keeps the genre going. 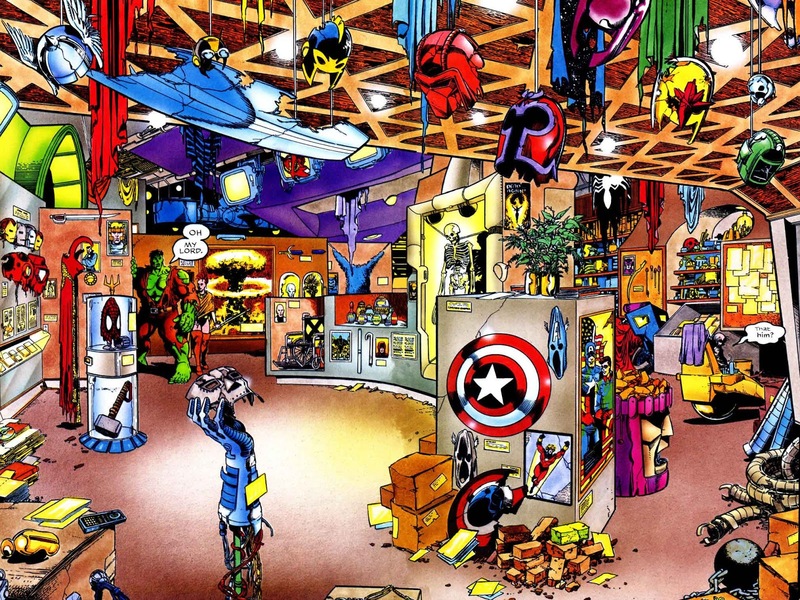 One of the main reasons a lot of superheroes can continually maintain their popularity is because they exist in a world that’s immersive and full of life. A world, I hasten to add, which allows them to establish a supporting cast of characters, a permanent home base, a relatable attitude, and a stable platform in which they can interact with other heroes in other worlds and in other books (and vice-versa). Come to think of it, this method of interaction is just as varied as the number of mediums superheroes appear to populate. 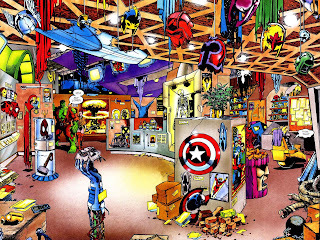 This includes traditional comic books, films, merchandise, games, toys, memorabilia, apparel, and books, among others, with each medium allowing each franchise to broaden and increase their fan base, year, by year, by year. 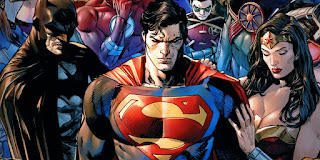 Throughout the years, each generation has been able to associate with certain superheroes because each one has gradually evolved and developed, time and time again. Basically, most heroes have a fairly adaptable backstory, mythos, and style which can conform to the numerous technological, social, and environmental changes that occur in society. Meaning, that each version of each hero is different enough to keep older audiences engaged while hooking in entirely new fans in the process. 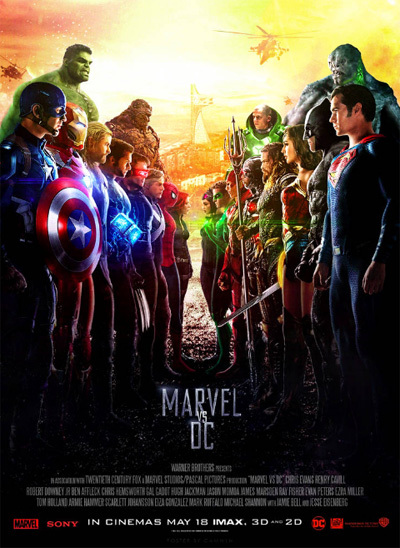 To some extent, this ability is arguably the main reason that superhero films continue to remain popular, all because each generation is introduced to a superhero by the generation that came before.